R.B.I. 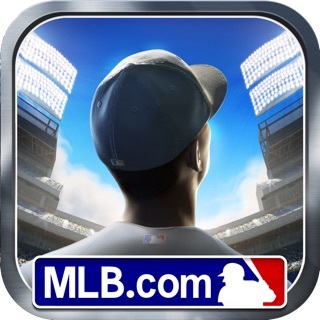 Baseball 19 requires at least 2GB of device RAM to play. A small number of users will not be able to play the game and will receive an in game error directing them to a refund. This Device list includes: iPhone 5S, iPhone 6, iPhone 6 Plus, iPod Touch 6th gen, iPad Air, iPad Mini 2, iPad Mini 3 and other older devices. Reminds me a bit of the old-school, arcade-style gameplay of Ken Griffey Jr. Presents Major League Baseball for SNES with graphics for the times, though it is no MLB: The Show. Batting and pitching are very simplified. It would be nice to be able to choose whether to hit contact/power, see more player attributes, warm pitchers up in the bullpen, to choose specific pitches and placement as a pitcher (it feels like it doesn’t matter who starts or who I go to for relief as stamina and slight variations in velocity are the only real noticeable difference), and to be able to manually jump or dive as a fielder... granted perhaps these options, enhanced dynamics and complexity are difficult to incorporate into a mobile platform. It’s very difficult to score from second on a single into the outfield, or advance to third from first on a ball hit to right field. Relief pitchers incorrectly inherit the baserunners left on from previous pitchers as a threat to their own earned run average. I play as the Mariners and Dee Gordon hit a 507ft homerun. A little unrealistic. Scratches the baseball itch, but best to keep low expectations. This game is a lot of fun IF you put the time in to learn how it works which isn’t easy. 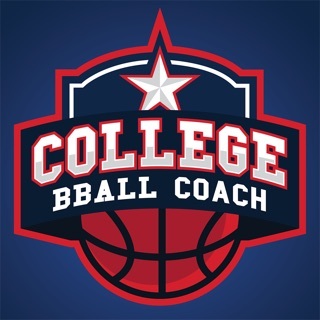 You need to learn how to find the overall for the person and then individually go through everyone which begs for some form of easier way to view player overall so that you can make quick and easy adjustments and additions. The batting is a mix of awful and awesome. It feels realistic not pre decided like most games, but it’s nearly impossible to hit without 200% attention. You’re going to swing late for a while and not hit anything worth crap. Swing early, you’ll start figuring out the timing. My biggest problem is battery drain. This game is unplayable for that reason alone. Played two games, while charging my phone on the computer, dropped 28% battery. Went to the bathroom and changed my lineup and looked at free agents for 3-5 minutes and lost 16% battery life. This thing EATS battery and until that’s solved, it’s basically a frustrating battery draining simulator. Big improvements since last years game. 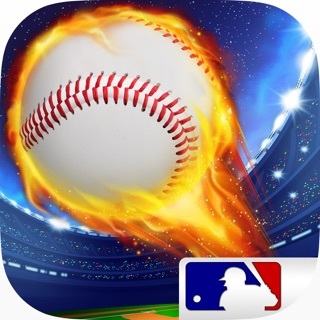 Thank you MLB for continuing this game, celebrating the original and for not twisting it into a “freemium” garbage game that forces players to collect and open packs of cards. 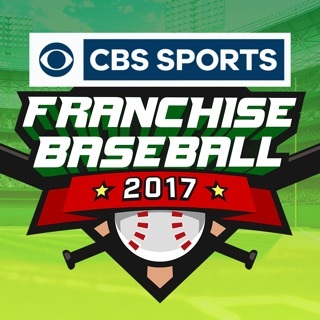 This game is so fun to play and sticks to the roots of classic arcade style baseball games. You can play quick games in about 20 minutes, the stats are pretty accurate, the batting is simple yet can be challenging at times, and the games have realistic scores. I’d love to see the addition of being able to create players and would like to see players in the dugout instead of having them empty. Otherwise, keep up the great game and thanks for continuing to offer this.